Notes: These are super cute and despite there being a ton of them on the market, some of them will sell for as high as $10. A more realistic value is in the $1-$5 range. 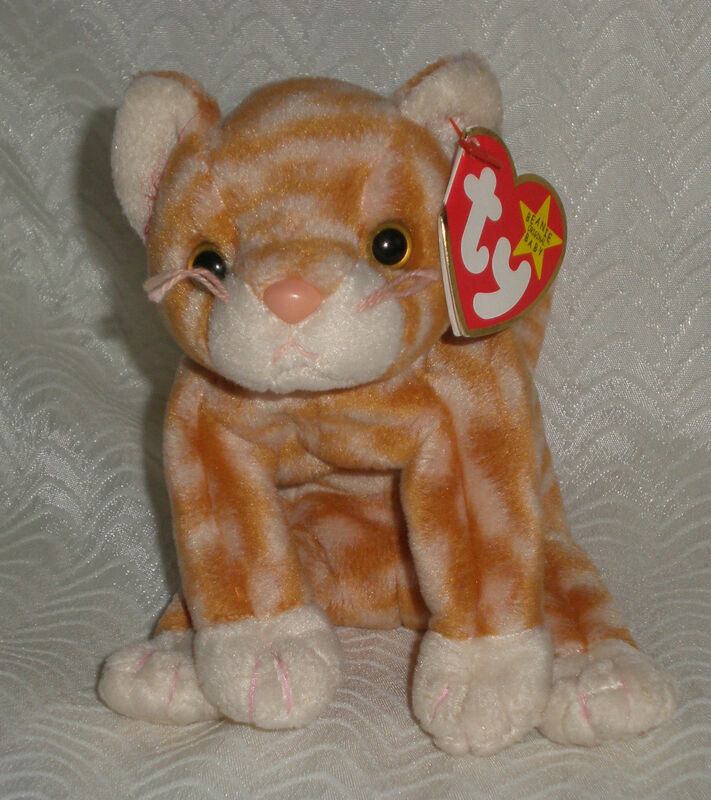 On the inside of the Beanie Buddies Swing Tag version of Amber it says that Amber and Silver were modeled after two orphaned cats found by Ty Warner. These are some of the most bought and sold Beanie Babies on eBay. The average price is only in the $4 range though.